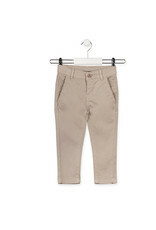 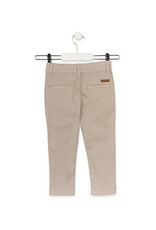 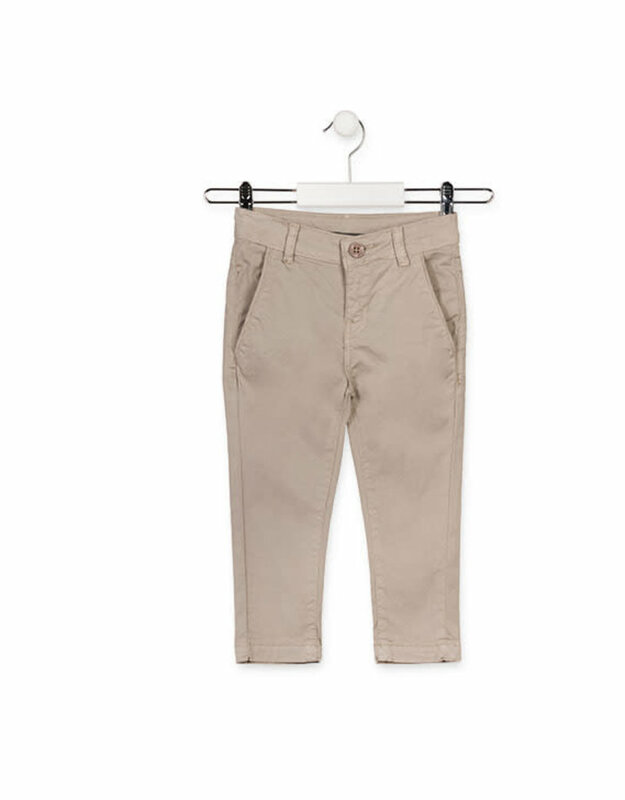 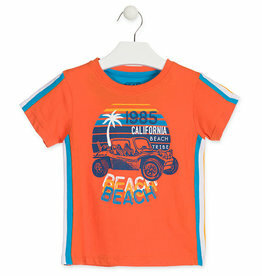 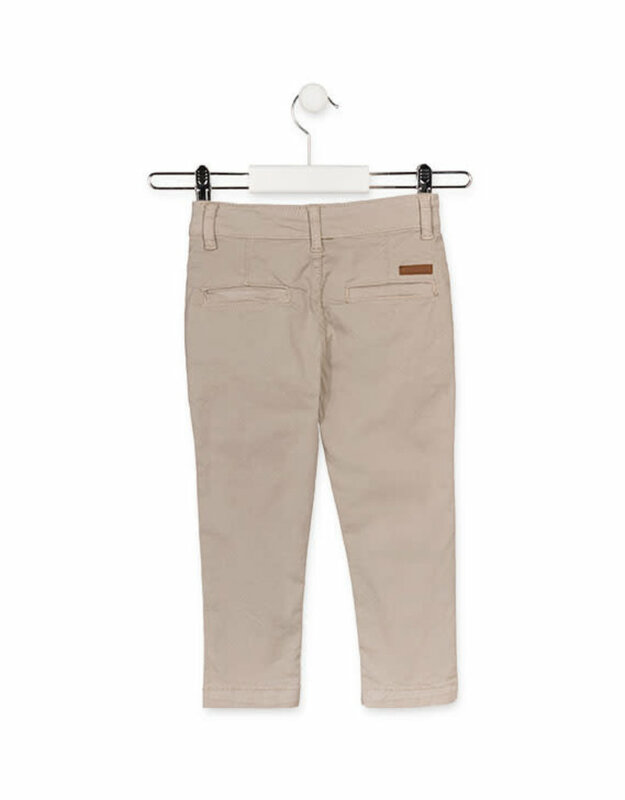 Losan's twill cotton trousers for boys. 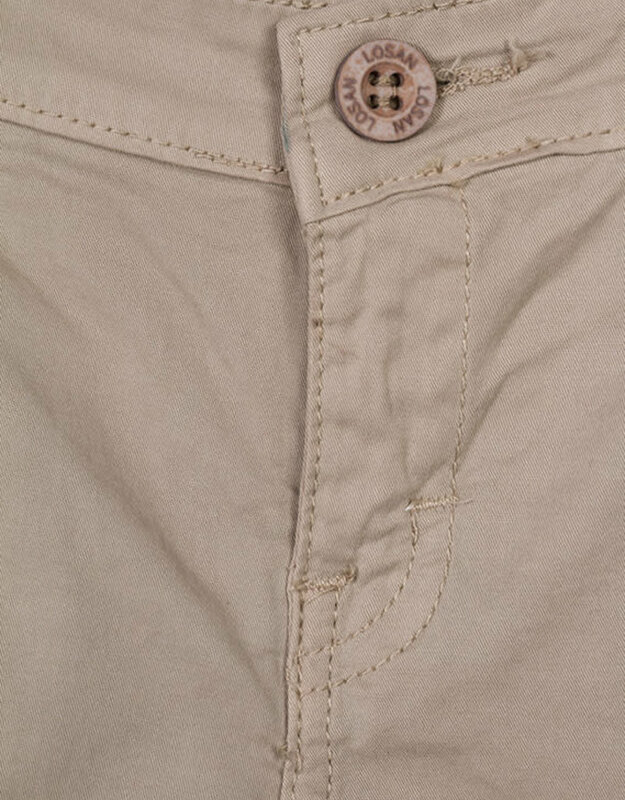 Skinny trousers with branded Losan button opening, belt loops at the waist and concealed fastener with button. 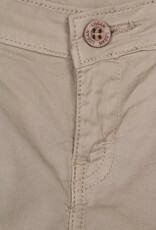 Back welt pockets with branded faux-leather label.